Newegg is selling the Rosewill Nautilus 200G ATX gaming mid-tower for 44% less than the competition right now. 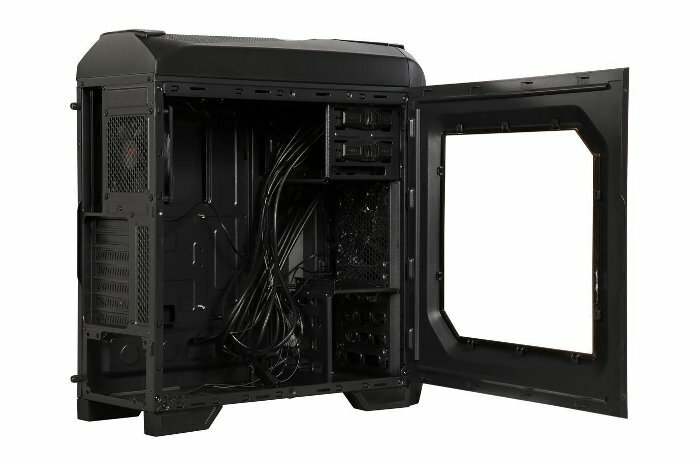 If building a new PC is part of your New Year's Resolutions, and you haven't bought a case yet, Newegg has a good deal today. 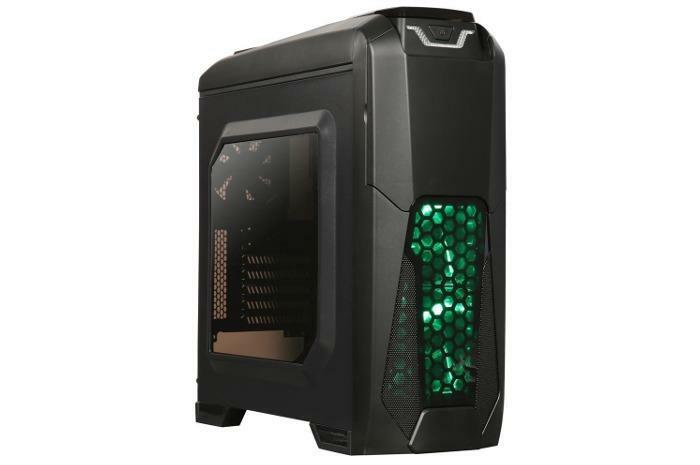 Rosewill's Nautilus 200G ATX mid-tower case is $31, or about 44 percent off its normal price. The deal is only good until just before midnight on Thursday evening Pacific time. The case offers a transparent window on one side for those into LEDs on everythingÂ (like RAM, cooling systems, and fans). In fact, the case comes with two 120mm fans with green LED lighting. There's support for up to five fans total with three pre-installed. For drive space, the Nautilus 200G has two 5.25-inch bays, three 3.5-inch, and one 2.5-inch. The front ports area offers four USB 3.0 ports and one audio in/out. This case can support a CPU cooler that's up to 6.69 inches (170mm) tall, and the graphics card can be up to 14.57 inches (370mm). There are also seven PCI slots, which should give you enough room for a multi-GPU setup and any additional PCIe cards you want to add. For the amount of room you get, the Nautilus 200G is a good deal at $31, and it even looks pretty sleek if you take advantage of that window.